This week has been full of those moments that before I had children I used to dream about, those moments that make you think ‘yes, that is what having children is all about’. Of course you then go on to have children and you realise that there are a lot of other moments too, the moments that you don’t really want to remember and wish someone had warned you about! But not any of those thankfully this week. 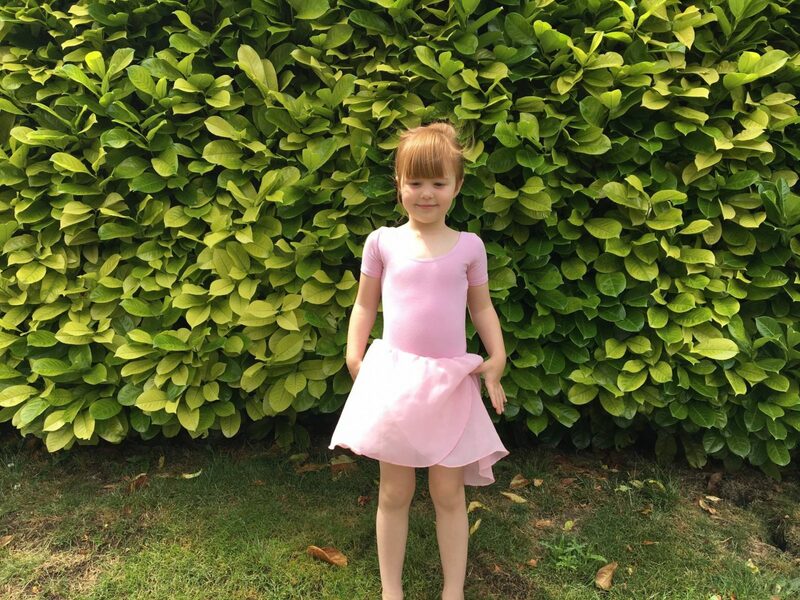 We had Alice’s last preschool meeting on Monday with her teacher and it was so really lovely to hear her talk about Alice and how she has developed over the last year. Another teacher even popped in to tell me a funny story about Alice that had happened that day and how much she is going to miss her. It’s those moments that I feel like my heart is going to burst out of chest and I really have to hold the tears in. Because when someone talks about my little girls so fondly it really does melt my heart and make me proud to be their mummy. 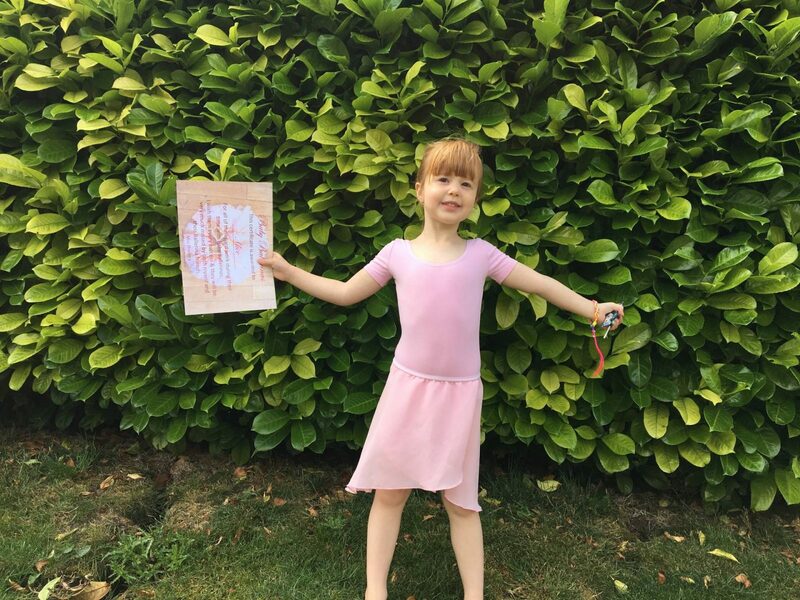 The proud moments didn’t stop and on Tuesday it was Alice’s last class at ballet, she started when she was two years old and I did it with her. I used to love those classes but, she grew up and moved into a class doing it on her own. Which if course she loved and would go running in with her friends. On the last day of term, they put a show on for the last ten minutes of the class and we go in to watch. Alice was so excited to see me and kept pointing at her pretty tiara she was wearing. They did a dance to ‘Let it Go’ and she did so well, I was beaming. I took a video of it to show Andy, as I always feel so bad when he misses out on moments like that and it makes me so thankful that I get to share these moments with my little girl. And, if that wasn’t enough we ended the week with Alice going to her first ever disco! It was her leavers disco at preschool and she has been so excited about it all week. The outfit was chosen on Monday and there has been discussions about shoes and how she will have her hair. I have created a mini me! The disco started at 5 o’clock and so it was an early dinner for the girls and then time to get Alice ready. Little Holly kept saying ‘me too mummy’, when we were putting Alice’s dress on. It’s so hard to explain to her that she can’t go and it breaks my heart. 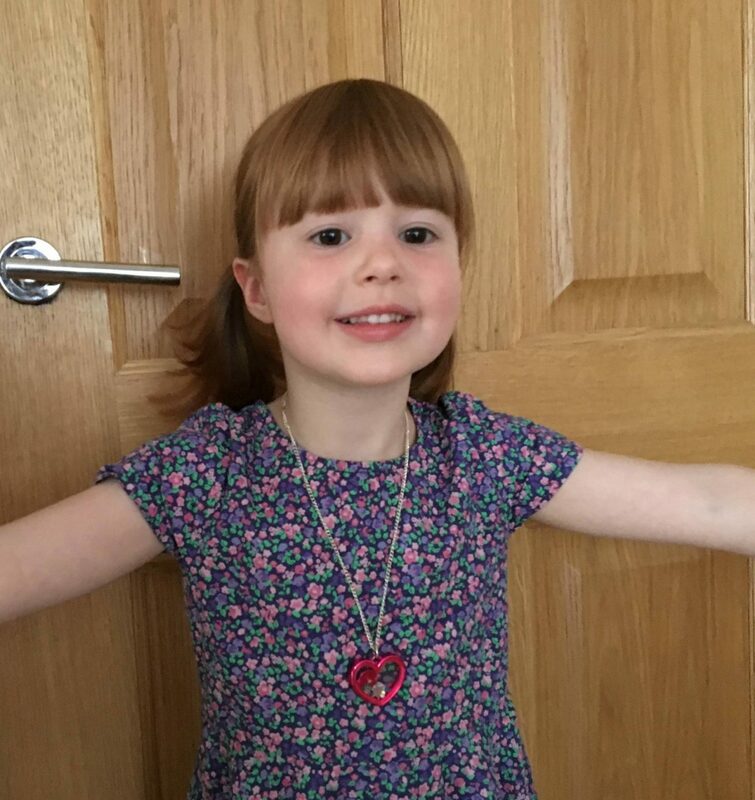 Alice decided to wear bunches for the first time, for a little girl that until a couple of months ago would never let me put her hair up, she is now choosing her own styles. Sandals were chosen and she was ready to leave. 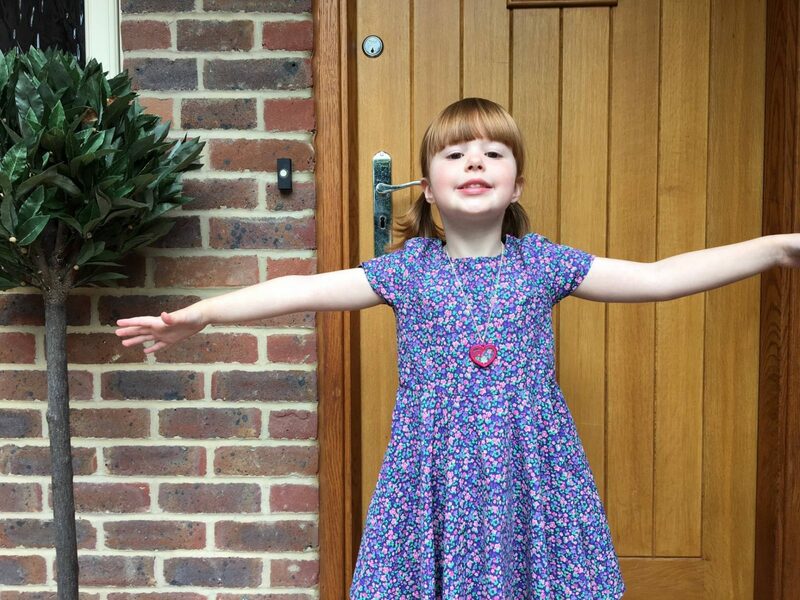 When she came downstairs I could tell Andy was feeling just like me, where did our baby go, how she is all grown up and about to leave for her preschool leavers disco. We could hear the other children as we walked around the corner all excited and showing each other their dresses. Then in they all went though the door and the parents went off wondering what our little ones will be doing and wishing we could be a fly on the wall. I couldn’t wait to pick her up and we were let in to the pick up area and everyone was peaking through the windows to catch a glimpse of their little one dancing and singing as loud as they could to ‘Let It Go’ (there is a theme to this post!). The girls and boys came running out all clutching an inflatable microphone and overflowing with excitement to tell all about what they did. 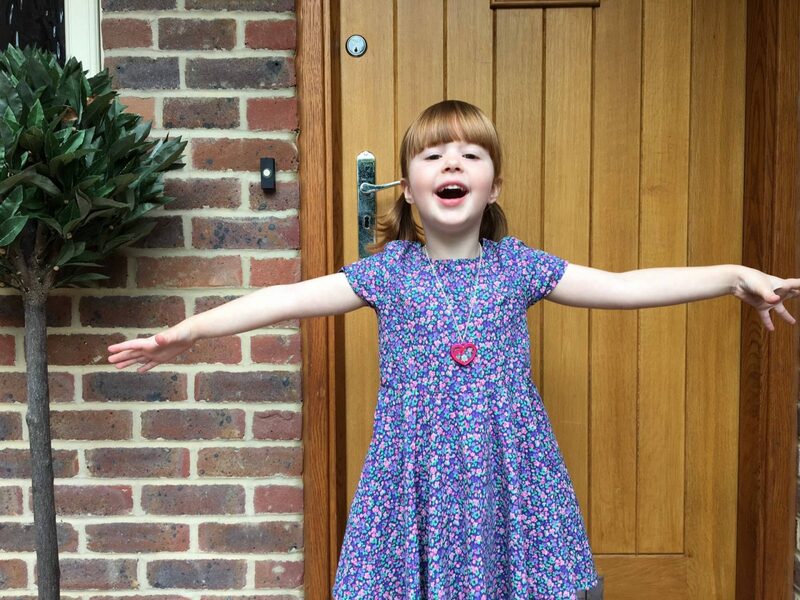 She really does look so lovely in her dress and well done on such a lovely report from preschool. She sounds like she has a really charming personality. I remember not wanting to leave preschool when z was there. It was like a wonderful cocoon! What a big week full of gorgeous milestones to treasure! It’s my sons last disco in KS1 next week and then he will be at the “big” one next time. J has his disco this week and he is so excited, so glad she had fun and I bet you are so proud. Oh wow, such lovely moments this week but I know you’ll be feeling the same tinge of sadness as me at watching our little ones growing up and moving on.